A little pumpkin is on the way! Celebrate the new baby and mother-to-be this fall with a chic party theme. New this autumn is our watercolor glitter fall girl baby shower invitation. 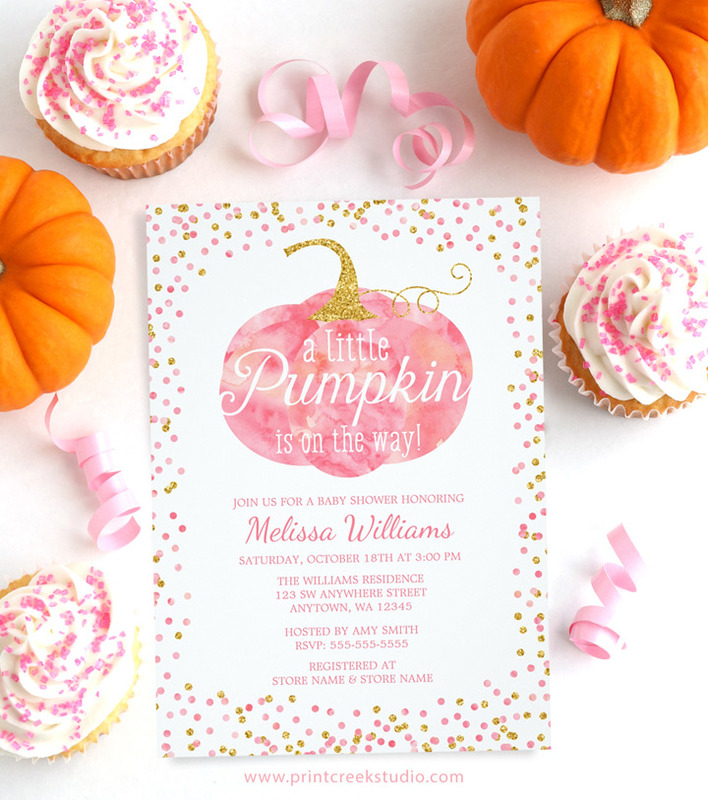 This stylish design features a pink watercolor pumpkin and a gold glitter confetti border. A modern script font adds a touch of whimsy with the phrase “a little pumpkin is on the way”. The pink and faux gold color combination is girly and fun. 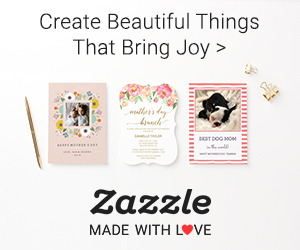 Easily personalize by yourself using Zazzle’s online tools. Professionally printed invitations and matching white envelopes delivered directly to you. No need to hassle with printing them yourself or finding envelopes. Contact us if you need any color changes or matching products created.